The All New Sixty 8 Drive Layout T-Shirt is here! Available in 15 colors to choose from for only $19.95. Click on the shirt to get yours today! The All New Modern Classic layout T-Shirt is here! 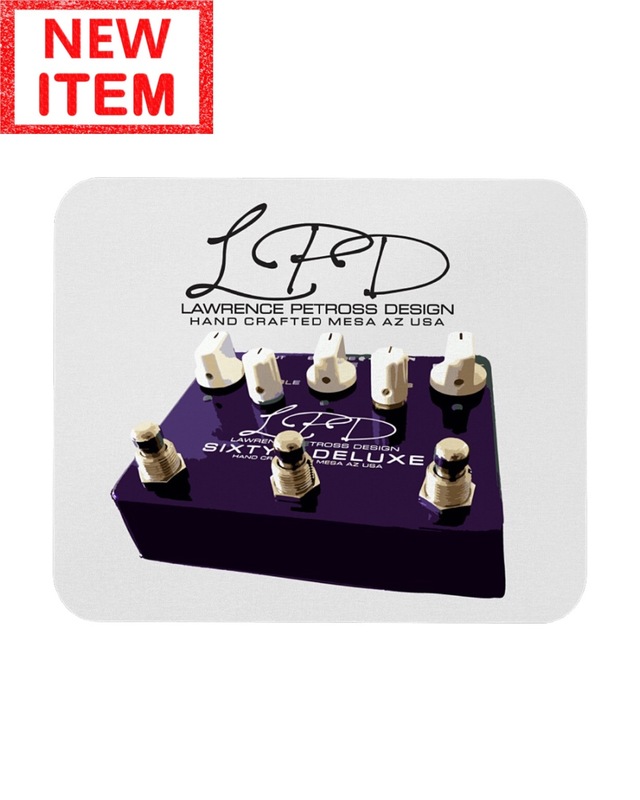 It comes in 17 colors to choose from for only $19.95. 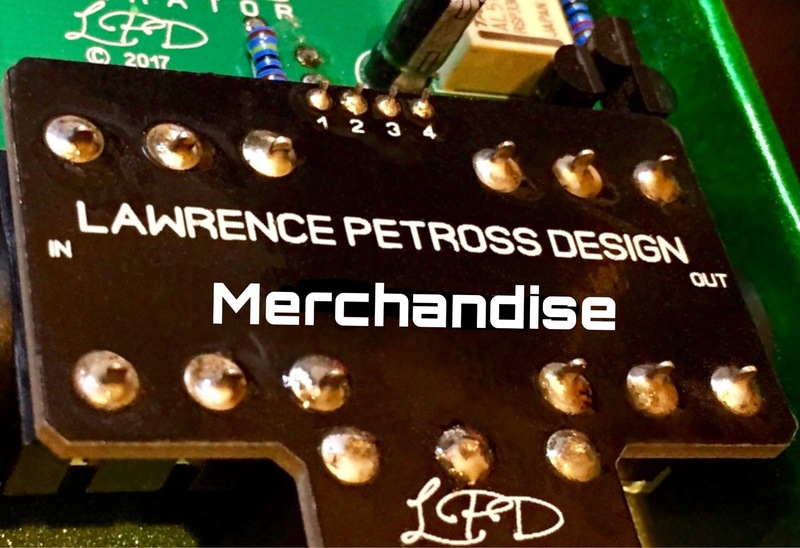 Click the shirt to get yours today! The LPD Logo Classic T-Shirt - Available in 12 colors to choose from for only $19.95. Click the shirt to get yours today! The all new Eighty 7 layout T-shirt is here! Choose from one of 17 colors for only $19.95 each. Just click the shirt to order yours today! 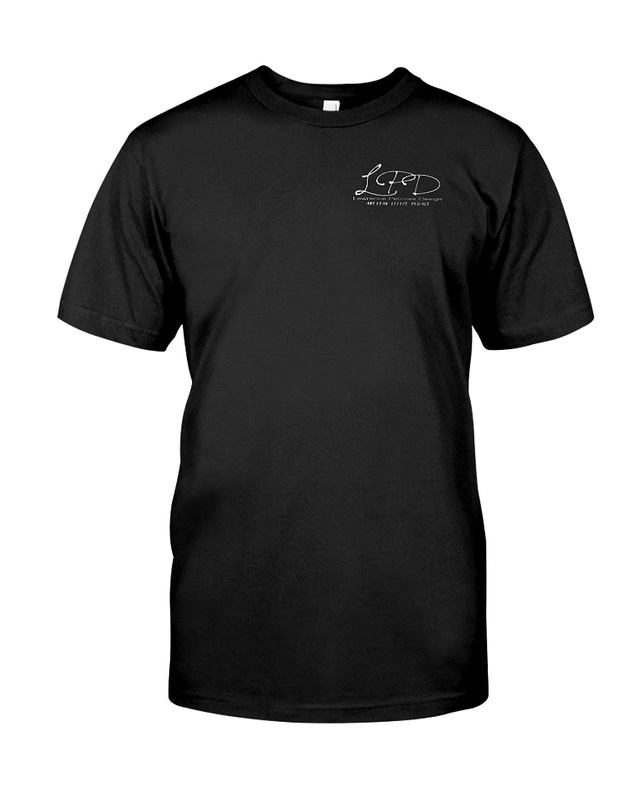 The LPD Shop Uniform Classic T-Shirt for only $22.95. Click the shirt to order yours today! 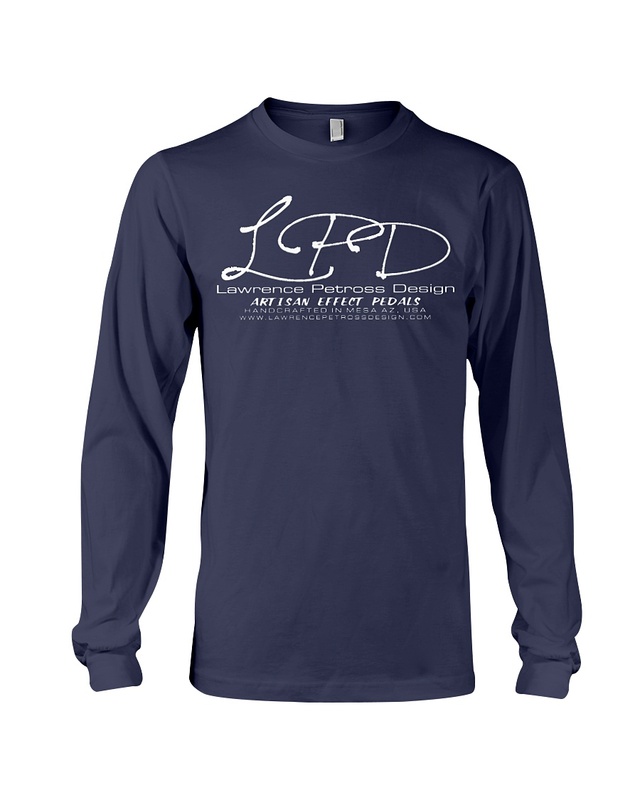 The LPD Logo Long Sleeve Shirt - Available in 10 for only $24.95. Click on the shirt and order yours today! The All New Sixty 8 Deluxe Mousepad. Available in 6 colors for only $14.95. Click on the mousepad to order yours today! 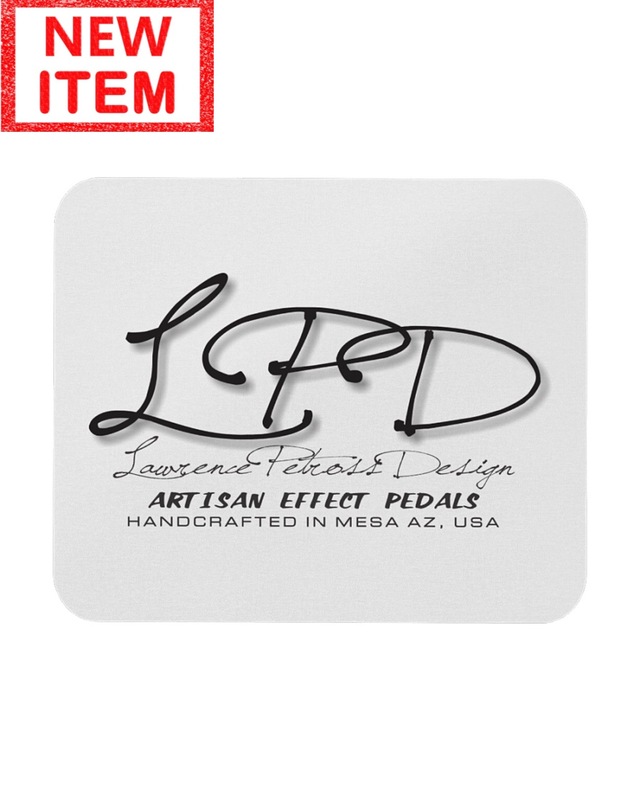 The New LPD Logo Mousepad. Available in 6 colors for only $14.95. Click on the mousepad to order yours today! 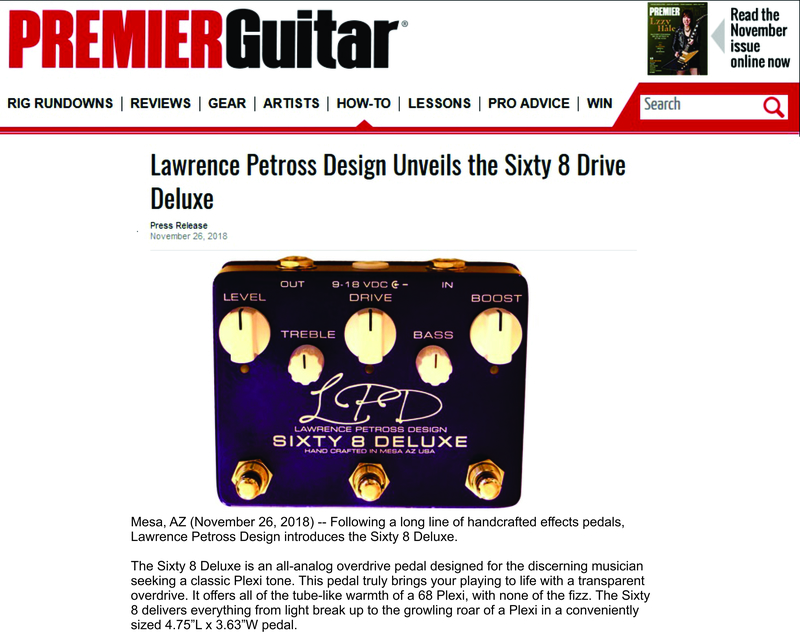 The all new Sixty 8 Deluxe layout T-Shirt is here! Choose from one of 15 colors for only $19.95 each. Just click the shirt to get yours today! The all new Seventy 4 layout T-shirt is here! Choose from one of 14 colors for only $19.95 each! Just click on the shirt and order yours today! 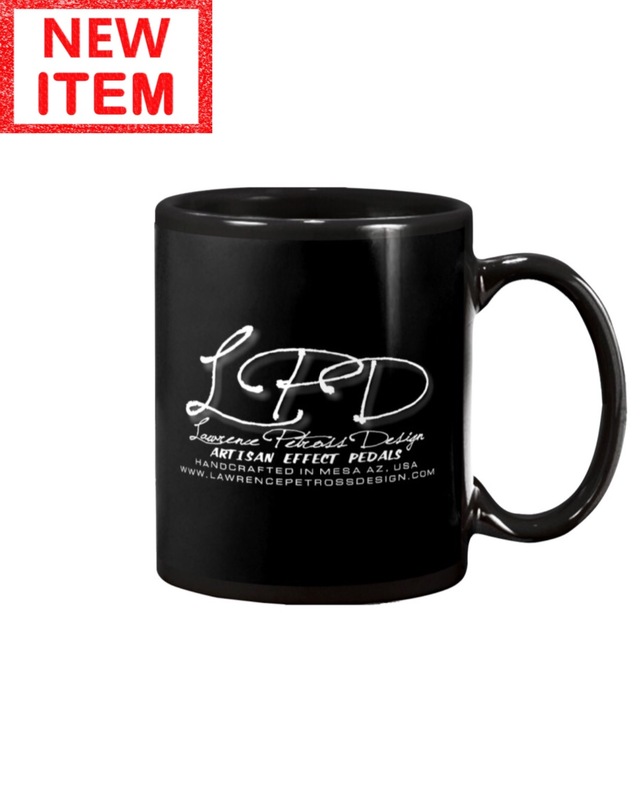 The all new LPD mug is here! The mug is available in black or white only $9.95 each! Just click the mug to place your order today. 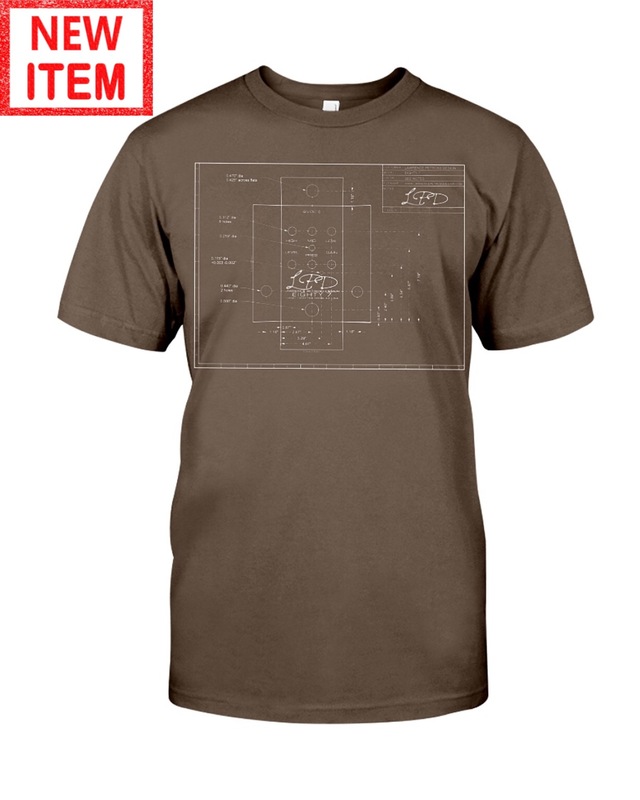 Check out the all new Kokopelli layout T-shirt. Choose from one of 16 colors for only 19.95 each! Just click the shirt to order yours today.